Over the course of two days, volunteer directly alongside the Rangers at the panda research base and participate in feeding pandas – truly experiencing these precious animals up-close (Note: children 11 years old & younger will have an alternative itinerary). 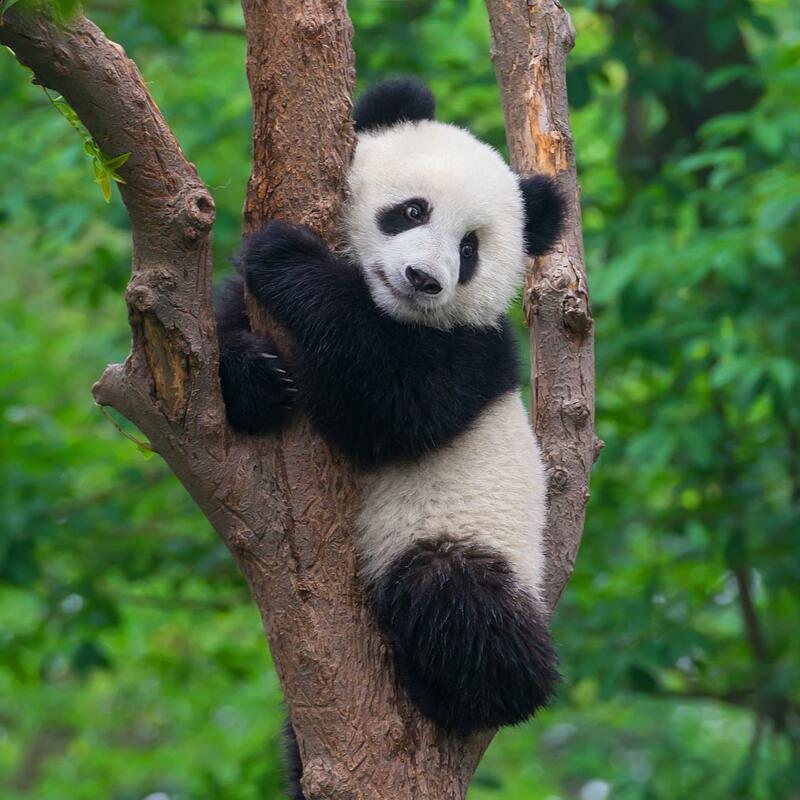 Learn about the conservation efforts in place to protect the panda and its habitat, and earn a certificate for your efforts in supporting panda conservation in their native land. 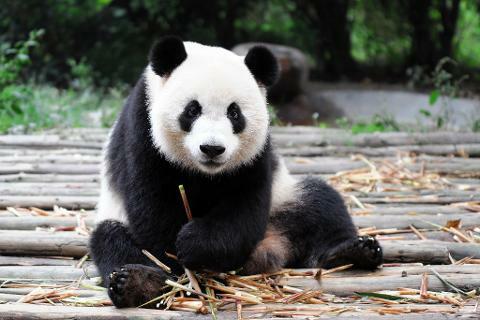 Outside of our time at Dujiangyan, we will uncover the ancient culture and traditions of China. Spend an afternoon with a local family heading to the market to gather ingredients and learn to cook local dishes. 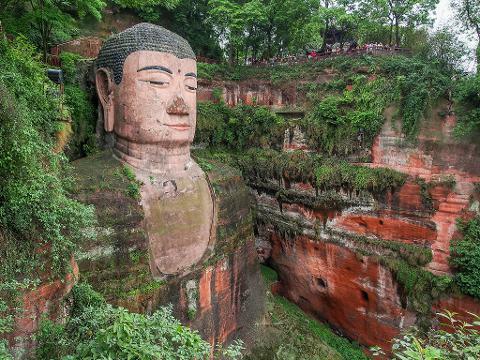 Journey into the countryside to an age old tea plantation and take a boat across a lake to view one of China’s largest Buddha statues carved into a mountainside. 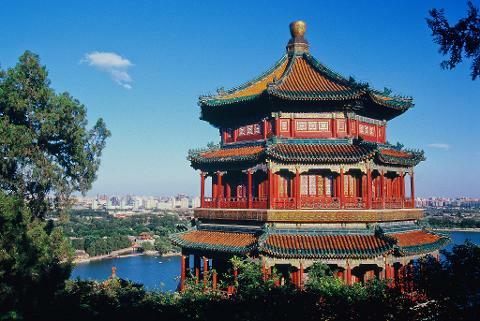 For those that want to continue the journey, extend the trip with a visit to China’s capital city, Beijing. 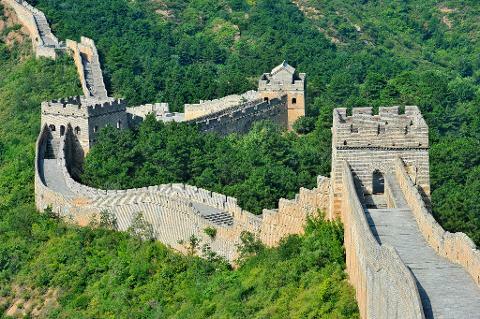 Experience the unforgettable Great Wall of China, a wonder of the modern world, as well as The Summer Palace, a collection of palaces now said to be one of the most widely-visited sites in Beijing. 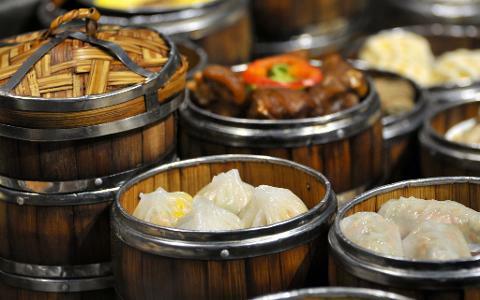 After marveling at Beijing’s most impressive sites, barter your way through the famous Panjiayuan Fea Market.